Whether leading into November and the big holiday season, or heading into January in a post-holiday funk, most women think about and have to deal with the weight they’re sure to gain and then how to tackle taking it off again. Right after Halloween, on top of everything else I have to do for the upcoming holidays, I begin to think about how much weight I’m likely to gain and what I can do to minimize it. I also begin to plan how I’m going to shed those pounds once all the merriment is behind. 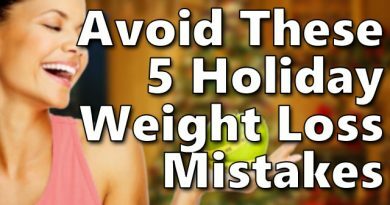 I’m sure you’d agree: Holiday weight loss is not the easiest thing to do, but it is definitely something that is attainable. It helps to start by setting some goals for yourself that are realistic and give you something to work toward. You will feel more accomplished when you reach the goals, which motivates you to continue with your weight loss journey. 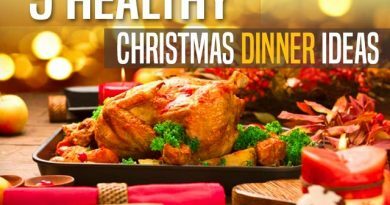 Here are three ways I like to tackle my own holiday season weight loss from around Thanksgiving through to New Year’s Day. Many people like to start goal setting by remembering the SMART acronym. This stands for Specific, Measurable, Attainable, Realistic, and Trackable. It is a way to measure each goal you are considering, such as for weight loss, and make sure it fits each letter of SMART. 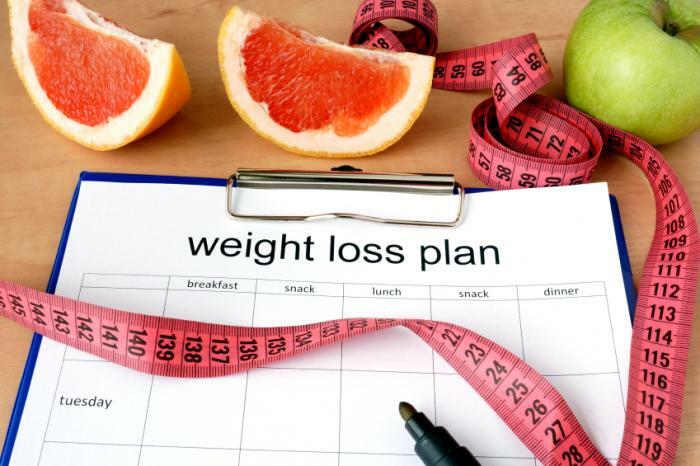 For example, if you want to lose a certain amount of pounds by Christmas Eve, then you want to be specific with the number of pounds, make sure you can measure your progress, be sure you can achieve this amount of weight loss, as well as ensuring it is realistic, and of course track the progress. Being accountable for your goals is a big part of why you set them in the first place. If you just keep your goals to yourself, it is a lot easier to lose sight of them and get lazy about it. You don’t have anyone to answer to, so nobody would know any different if you stopped working toward the goal. With weight loss, it is really important that you are held accountable, because that is what helps you to keep moving forward. Start a journal with your goals so you are accountable every day and tell people about what you hope to achieve. You know they will ask questions about your progress, so this can be really good motivation for you. 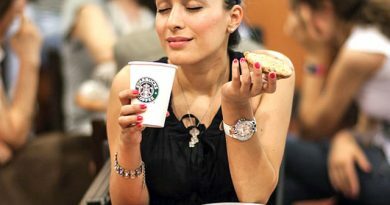 A big part of the SMART goals is that you are realistic, especially when you are setting goals related to weight loss. Telling yourself you will lose 20 lbs in a month before Christmas is not realistic and probably not attainable. You need to be realistic and keep in mind that the average and healthy amount of weight to lose is 1-2 pounds a week. Try not to go over this amount when setting the goals and consider your starting weight to decide which way to lean. If you don’t have a lot of weight to lose, ½ to 1 pound a week is great for weight loss.